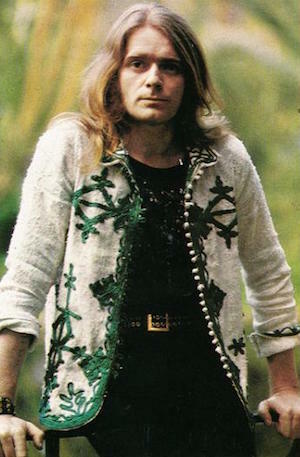 Henry McCullough, a major contributor to the history of Irish rock and an early member of Paul McCartney‘s Wings, died Tuesday morning at the age of 72. He had been seriously ill in recent years, and his passing was confirmed by his agent, Nigel Martyn. Martyn says the guitarist never fully recovered from a severe heart attack suffered four years ago. In the 1960s, McCullough achieved his first notoriety as a guitarist for his work in bands such as the Skyrockets, Gene and the Gents and, in the psychedelic rock era, the People, who became Eire Apparent. 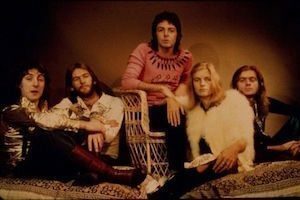 After his work with Cocker and the Grease Band, he joined Wings for the 1973 album that included ‘My Love,’ the often-underrated Red Rose Speedway. He left the band shortly before their chart-topping follow-up, Band On The Run. In 2013, a host of notable Irish musicians, including Christy Moore, Declan Sinnott and B.P. Fallon, came together to play the Salute To Henry concert at Vicar Street in Dublin, to raise money for his ongoing care. In March, 2015, a similar event took place at the Half Moon in Putney, London, with such contributors as Nick Lowe, Paul Carrack, Andy Fairweather Low and Suggs of Madness.